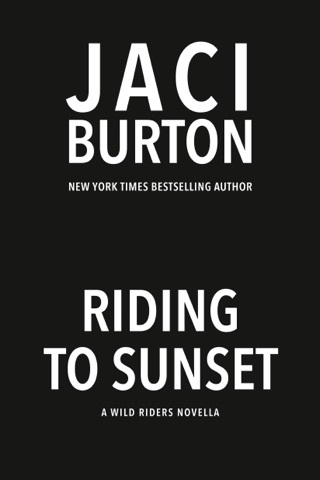 New York Times bestselling author Jaci Burton lets loose in a story of a hot undercover Wild Rider biker hired to keep an eye on the reckless daughter of a Nevada senator. Wild Rider Rick Benetti has been tasked with keeping watch over a senator’s daughter Ava Vargas. She’s joined the Hellraisers, a biker gang suspected of drug smuggling. Not a hard assignment for Rick—Ava is beautiful and fun, and he's looking forward to getting up close and personal with his charge. Ava has zero interest in bikers, and only infiltrated the biker gang since her best friend dropped out of grad school and lost herself in this group. Getting close to her bestie again is the only way to rescue her. 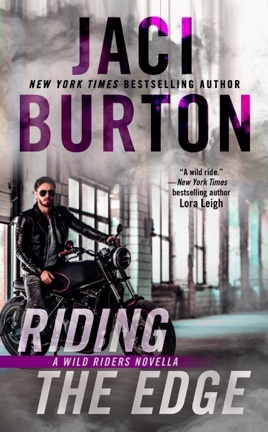 But riding with hot biker Rick turns out to be more exciting than Ava could have ever imagined. When Rick realizes he's fallen for Ava, he knows he'll do whatever it takes to protect her, even if it costs him his job—or his life.